My answer: Archive the old and create a new classroom! It’s easy to do. Navigate to your Google Classroom. Find the class you wish to archive. Click on the three (3) dots in the upper right corner. This will bring up a pop out menu. 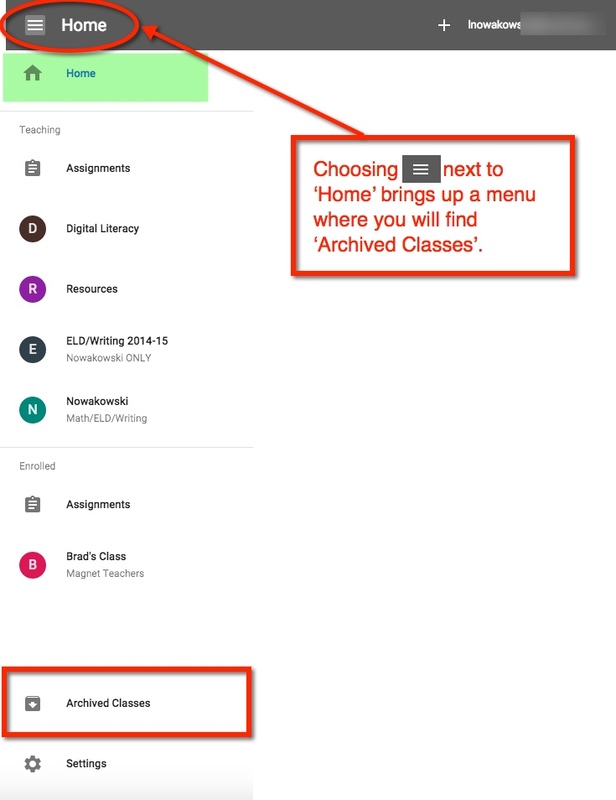 Here you have the choice to ‘Rename’ the class, or ‘Archive’ it. This entry was posted in Classroom, Google and tagged classroom, Google Classroom by Admin. Bookmark the permalink.